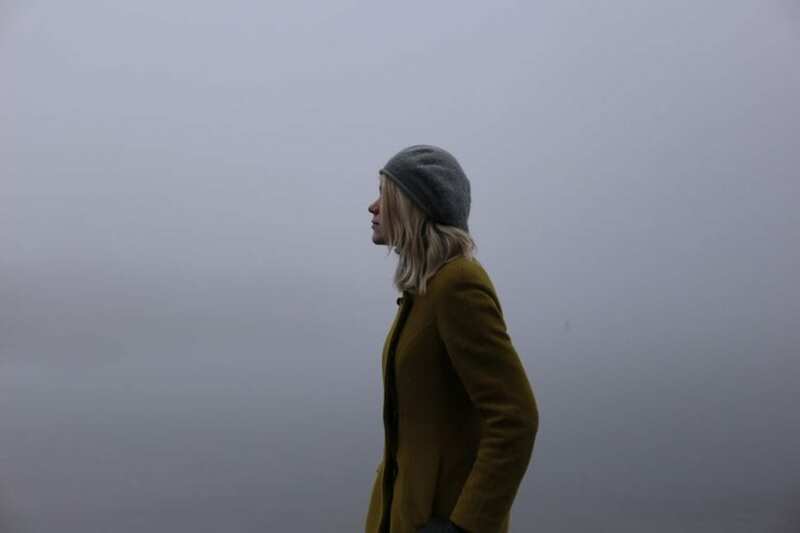 Depression can be an obscure illness, owing to misunderstandings of what depression looks like. But if you’re asking yourself, “Do I have depression?“, it is imperative to understand the signs and symptoms to look for in order to find the help you need to heal. If you’ve ever asked yourself, “Do I have depression?”, it is vital to understand the signs and symptoms in order to accurately assess the cause of your distress. Unfortunately, common narratives about what depression looks like keep the illness half in shadow, obscured even from those in the midst of it. But by examining the multiple and complex symptoms of depression, you can gain deeper insight into the illness and yourself. Mental illness was once a taboo topic, one that brought with it profound stigma. Although we are still working through that stigma today, significant strides have been made toward breaking down the silence surrounding mental health disorders. This is perhaps particularly true for major depressive disorder, which affects an estimated 6.7% of American adults each year. At a time when Lady Gaga and Wayne Brady are speaking publicly about their depression and ordinary workplaces are developing mental health awareness initiatives, it can be difficult to remember the cultural significance of Prozac Nation just over two decades ago. 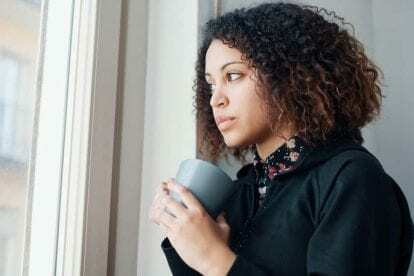 But while efforts to bring depression into the spotlight and strip it of the shame it once held are a sign of great progress, the illness often remains obscure to many. 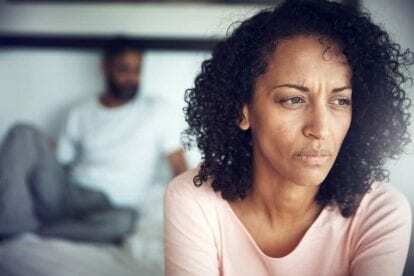 “Some of my patients have been surprised and shocked when I’ve told them they were depressed,” says clinical psychologist Angel Adams in The Guardian. They think it’s something else. If they have a lack of energy or fatigue, they might just think they’re doing too much. Sometimes they think, ‘It’s just this illness’ or ‘I had a break-up with somebody,’ but really they’re experiencing depression as well as the illness or the grief reaction. It is true that many people with depression experience overt symptomatology. But by making these obvious experiences of depression representative of depression as a whole, people with less severe iterations of the illness may see their quieter symptoms as signs that they are not experiencing depression at all, particularly if they remain high-functioning. The reality is that depression comes in an infinite variety of manifestations, with symptoms ranging from mild to severe. Even ostensibly mild symptomatologies can severely disturb quality of life, threatening emotional and physical well-being. “Do I have depression?” At some moment in time, this question has crossed the minds of millions of people around the world, whether as a persistent inquiry or a fleeting thought. By exploring the signs and symptoms of depression, you can begin to find an answer to that question and take the next steps toward healing. The extensive list of signs and symptoms starkly demonstrates how varied the illness can be. One does not have to experience all the symptoms; additionally, two people experiencing depression can have entirely different symptomatologies. Women were more likely to gain weight when depressed; men were more likely to lose weight. Women reported symptoms overlapping with anxiety disorders; men reported symptoms more typical of obsessive-compulsive disorder. Women felt less energetic; men became agitated. Men were also more likely than women to develop alcohol or substance abuse in conjunction with major depression. These differences are not universal, and experts believe dimorphic gender expectations inform gendered differences in manifestations of depression. Unfortunately, men are believed to be frequently misdiagnosed or underdiagnosed, as even some clinicians do not recognize the cause of their symptomatology as depression. Similarly, the elderly often go undiagnosed because their symptoms are confused with bereavement, comorbid physical illness, or cognitive impairment from other causes. If you believe you are struggling with depression, the most important thing you can do is seek the guidance of trained professionals who can provide appropriate diagnosis and treatment. The most common course of treatment is a combination of medication and talk therapy, often in the form of cognitive behavioral therapy (CBT). Many also find exercise, meditation, yoga, and holistic therapies to be helpful in alleviating symptoms and increasing a sense of well-being. While most people begin treatment on an outpatient basis, this is not the only or most appropriate option for many. If your depression is significantly interfering with your quality of life, if you want rapid relief from symptoms, or if outpatient treatment has not been successful, residential mental health treatment programsmay be the best option. These programs provide a safe, comfortable, and nonjudgmental setting in which to begin your recovery journey. The residential environment allows for the most in-depth assessment processpossible, owing not only to clinical interviews and inventories, but to continuous observation by highly trained clinicians as well. It also gives you the opportunity to ramp up medication to therapeutic levels as quickly as possible while providing ongoing feedback regarding efficacy and side-effects, thus allowing your psychiatrist to quickly fine-tune medication protocols. One of the most important aspects of residential mental health programs is the depth and breadth of therapies available. Your treatment team will develop a plan tailored to your needs using innovative combinations of psychotherapies such as psychodynamic therapy, CBT, and relational therapy. Simultaneously, you will engage in a range of group and holistic therapies specifically chosen to give you the support you need to heal, mind, body, and soul. You may also participate in family and couples therapy in order to heal and nourish vital interpersonal relationships and strengthen your support network. Depression is a common and complex illness, but it is also highly treatable. With the right care, you can gain deeper understanding of yourself and remove barriers to healing, allowing you to rediscover joy, hope, and wellness.